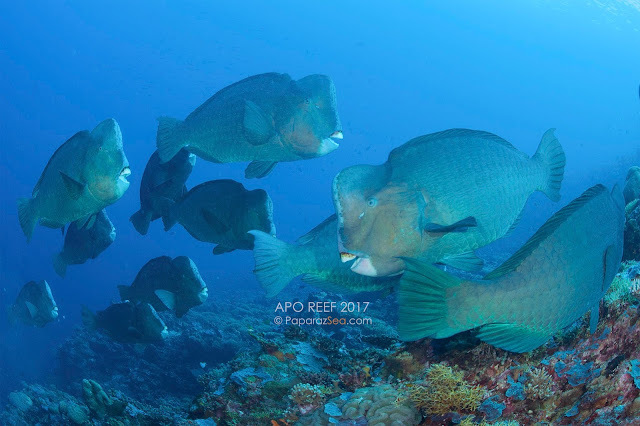 PaparazSea Trip Report Wildlife Apo Reef Mindoro, Getting There. Apo Reef Mindoro, Getting There. Starting out diving, the only routes I knew getting to Apo Reef was via a Manila to Tubbataha transition trip or via Livaboards or a three hour boat journey from Coron. 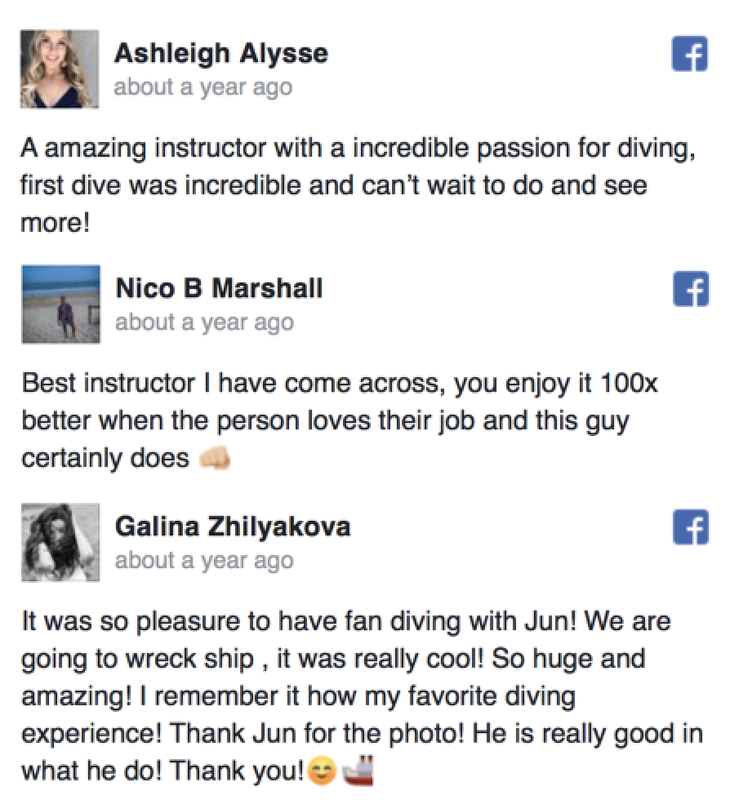 Fast forward 2017 and you will notice free divers sharing another alternative getting there. It is quite interesting to find out about getting to Apo Reef via Batangas Port to Abra De Ilog via public ferries, where after a three hour ferry ride, you have to ride another three hours via van to Sablayan. Upon reaching Sablayan, a final three hour local boat gets you to Apo Reef. A close to complete fishing vessel sits an hour away from Apo Reef. The almost total Fourteen hour total journey from Manila to Apo Reef backpacker style is definitely not for the faint of heart but once you get there, you're fatigue disappears as you are greeted by turquoise waters, white sand and lush greens. 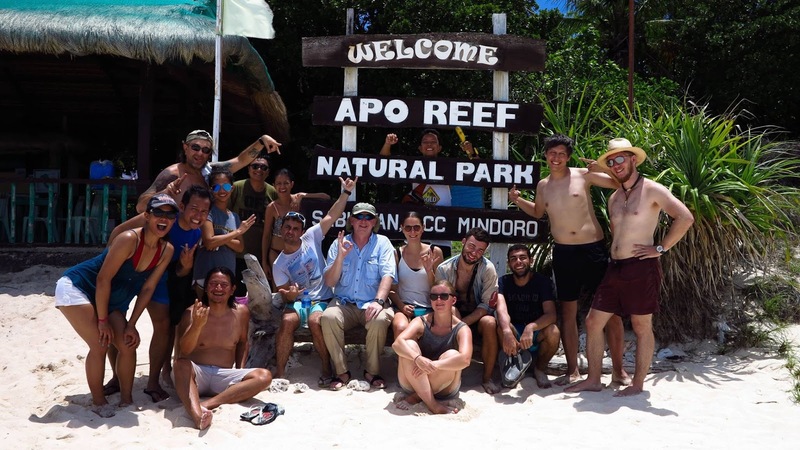 Once you've settled and pitched camp, you can opt to dive in Apo Reef's waters and find out for yourself why this little gem of an isalnd in Mindoro is usually dubbed the second best place to dive in the Philippines after Tubbataha Reef. 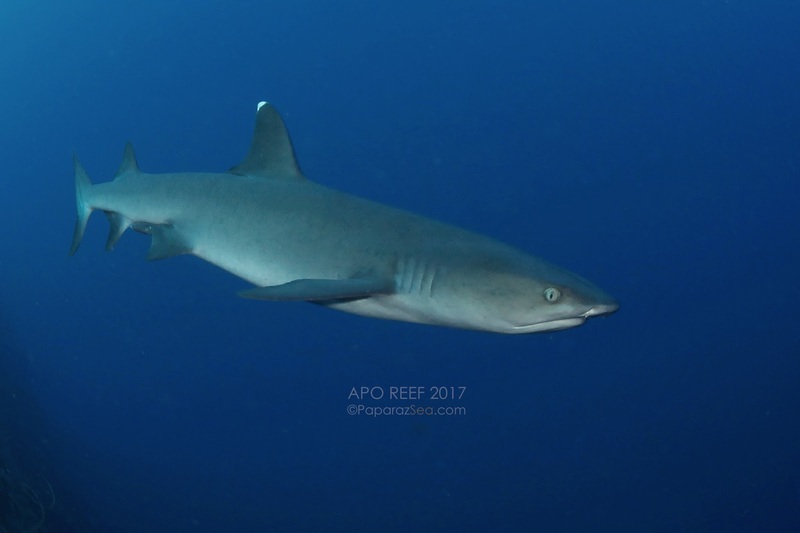 Apo Reef Mindoro and Apo Island in Dumaguete are usually mistaken to be one and the same but the Mindoro Islet compared to the Dumaguete counterpart yields more variety of schools of fish and is home to more species of Sharks and other big fish species. 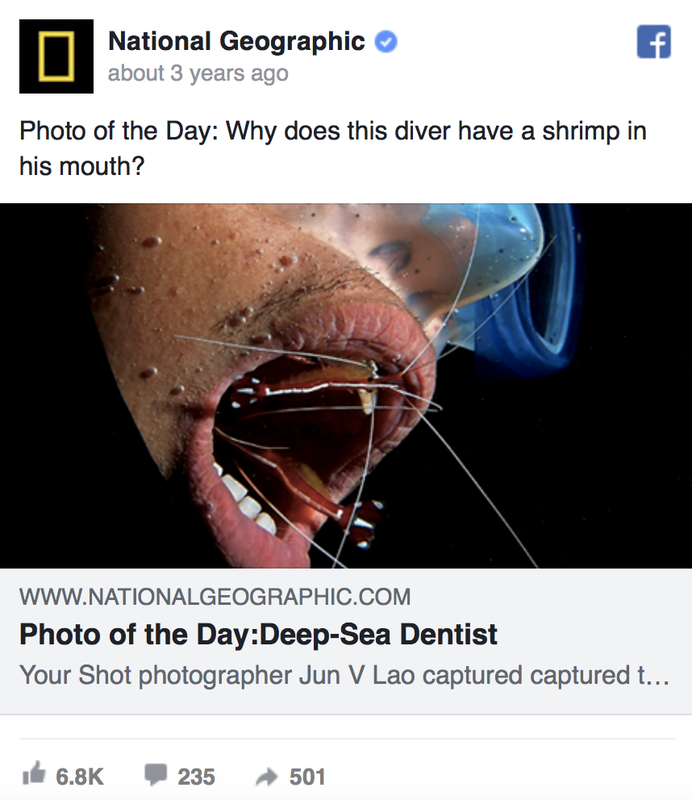 As with any dive site on the planet, the more remote a dive destination, the more wonders you will see and Apo Reef lives up to this promise and diving in it's prolific waters, you will find out why it is considered the second best diving area in the Philippines. 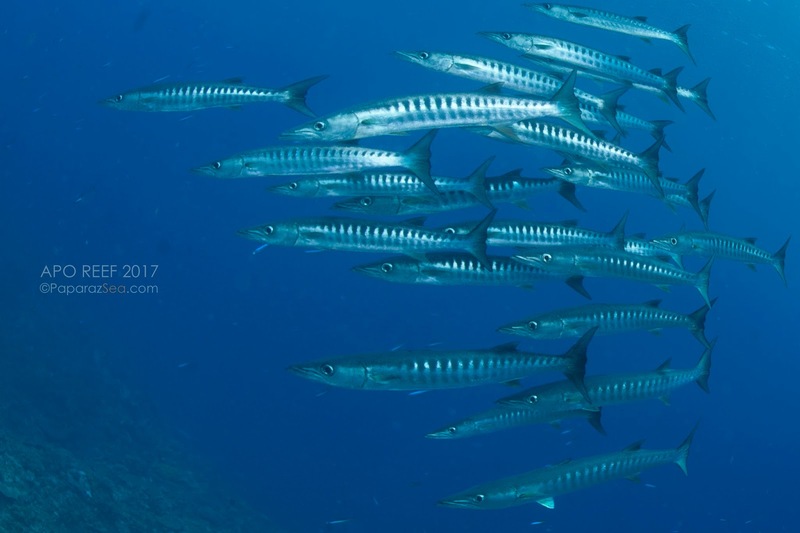 Beyond the plethora of marine life you will encounter, a shallow wreck dive forty five minutes from Apo Reef, A picturesque lighthouse and an abundance of species of birds will keep you entertained beyond freediving or scuba diving for marine wildlife. 1. Marine Park Fees in Apo Reef costs Php2,450 for foreign passport holders and Php1,980 for Philippine residents, valid for 48 hours. 2. When camping, there is no fresh water on the island, only brackish deep well water will be available.